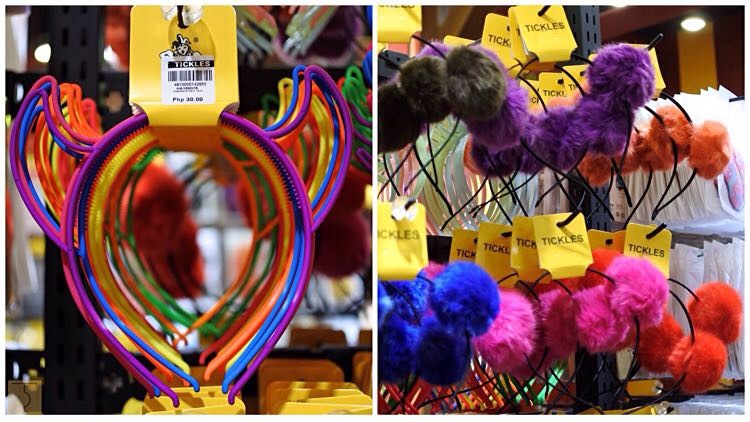 One afternoon as I was going around SM Megamall, I was surprised to see a Tickles outlet! Little did I know that this place was actually going to be the flagship store of our long-time beloved shop. 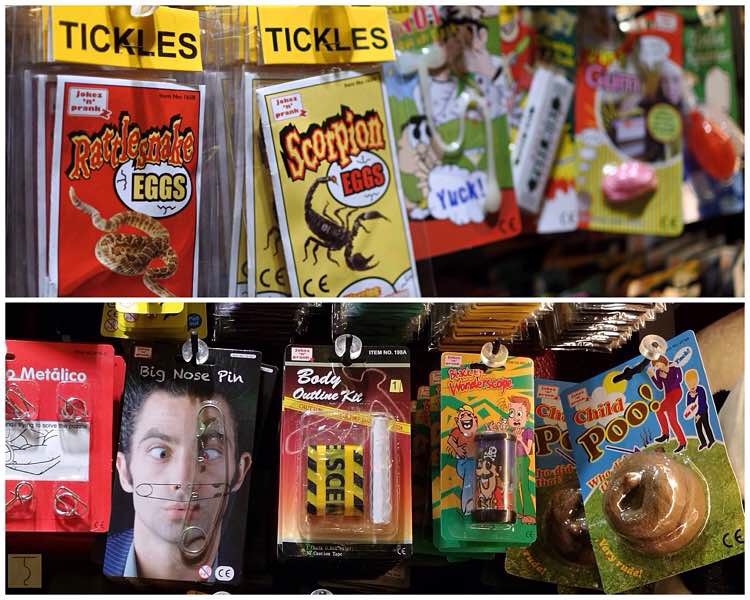 I remember how I would shop at Tickles using my saved allowance and would use it all up in one go! 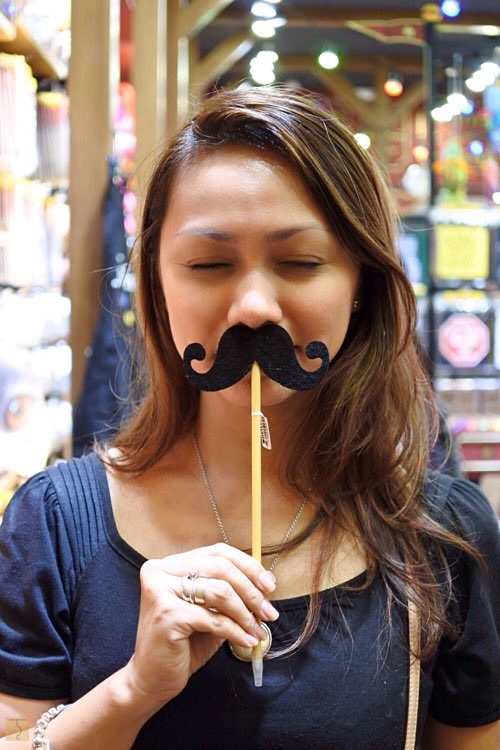 During my time, Tickles was the go-to store and was usually jampacked with students. 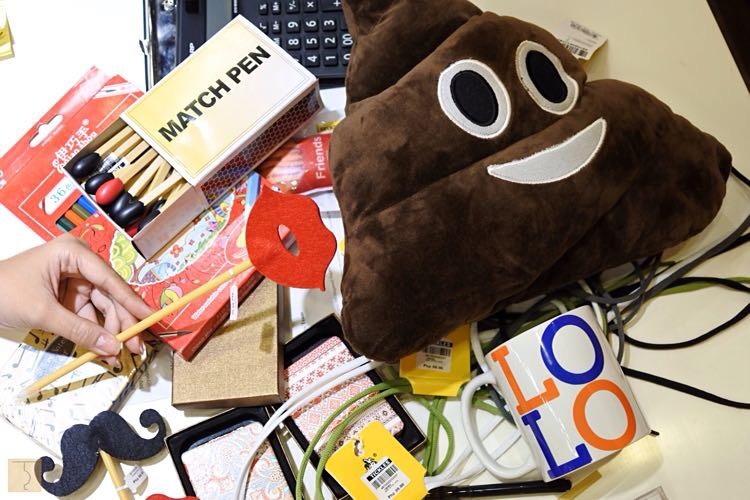 My haul would usually be of fun, quirky and colorful items or whatever knick-knacks that would tickle my fancy. 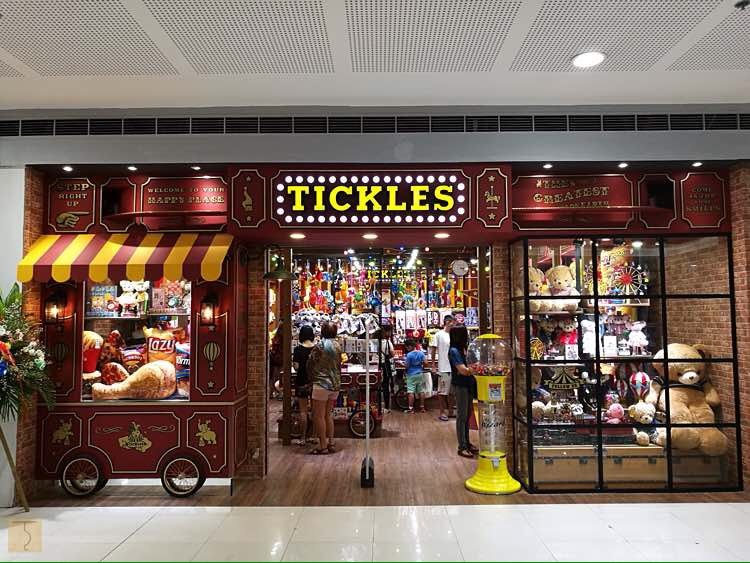 When I learned that the Tickles flagship store was already open, I told my daughter that we’d be visiting the shop last Monday (since it was also a holiday). 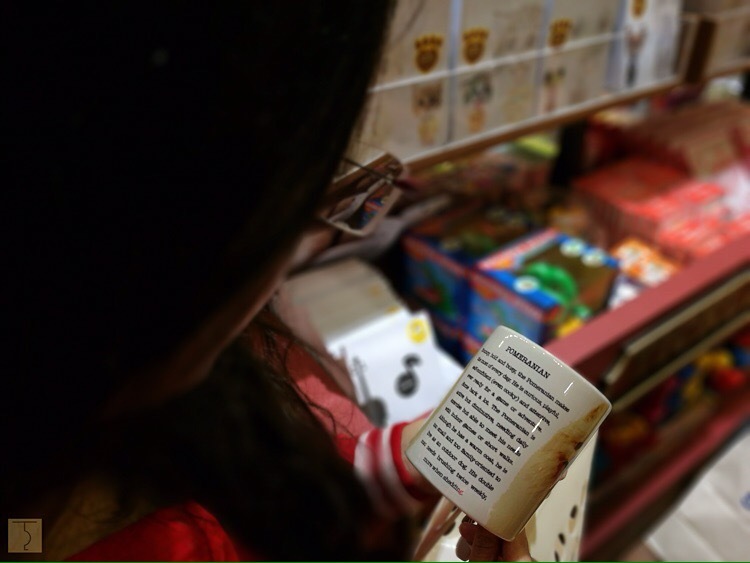 And to my amazement, I saw her checking out the Tickles Instagram account to see what cool items she could buy. 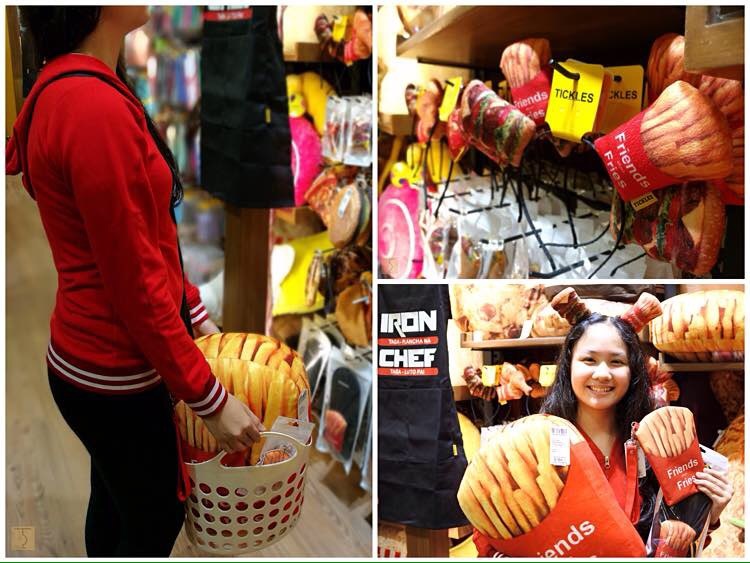 When she saw some french fries-designed products, she immediately said YES without thinking twice! You see, my daughter is crazy over anything fries… It is, in fact, her comfort snack which she loves eating anytime of the day. 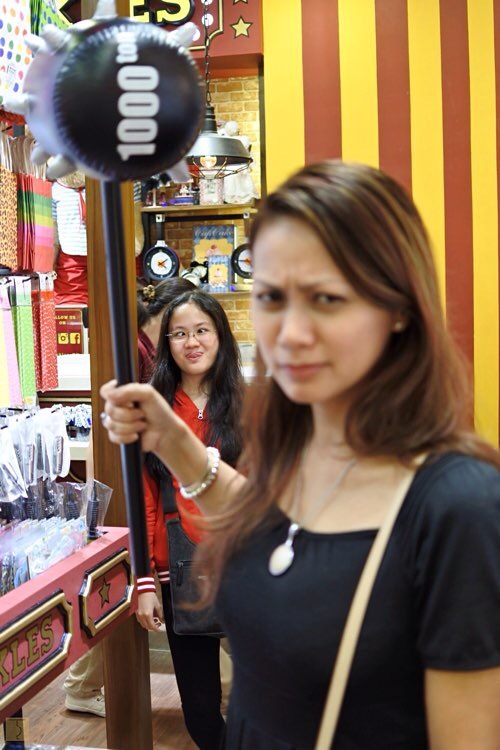 So… off we went to SM Megamall. Good thing we only live a stone’s throw away from this establishment! 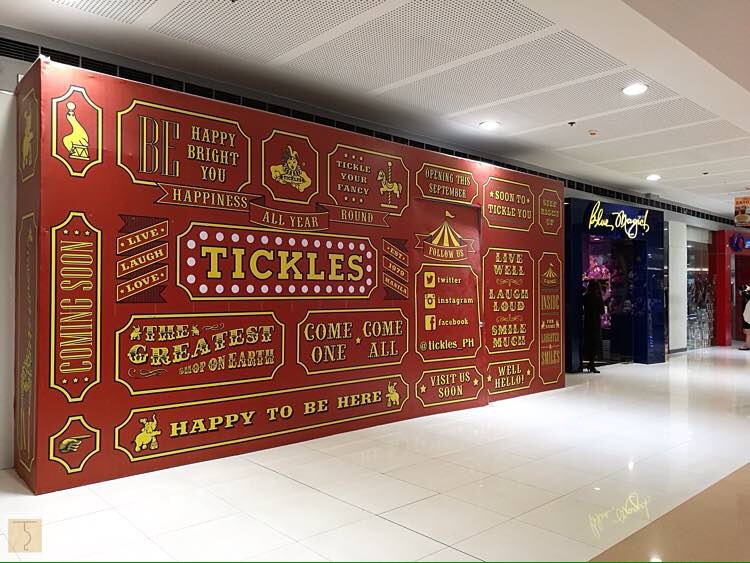 The Tickles flagship store, just like the Tickles of old, will really grab your attention! 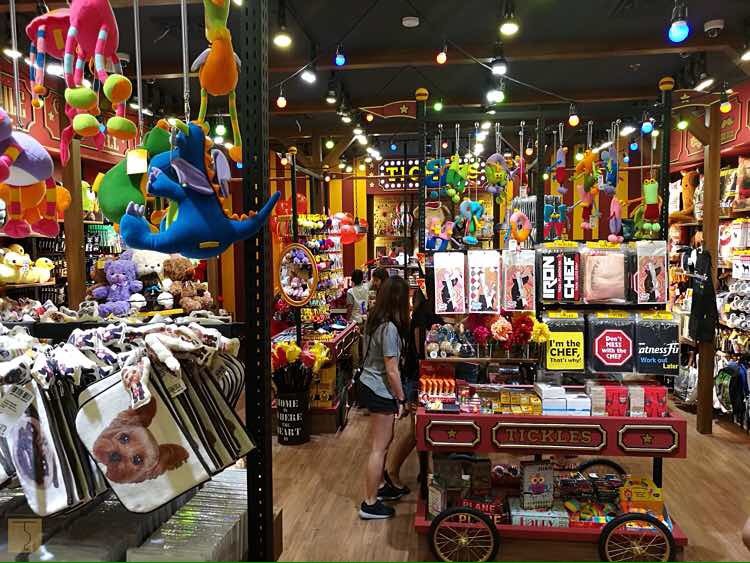 The color of the store, the ambiance and the whimsical-carnival theme effortlessly draws you in. It looks almost like their Powerplant Mall branch, but bigger. 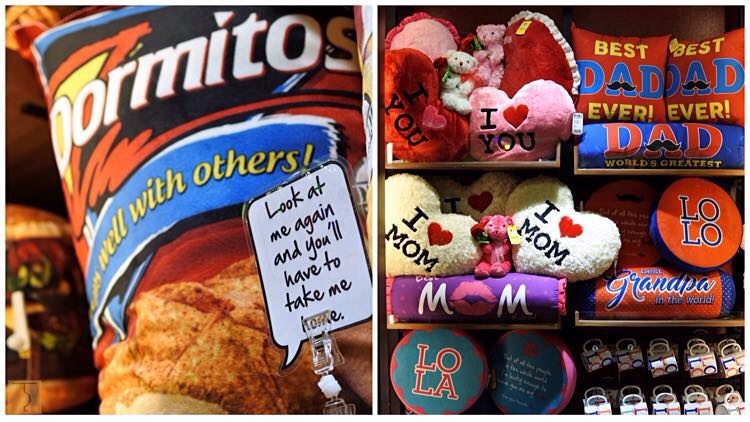 My daughter did not waste any time and went straight to where the french fries-designed items were located. Immediately, she was in her happy place. 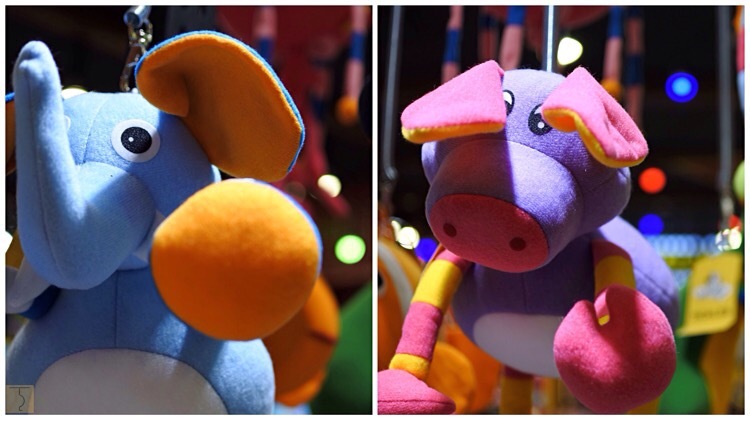 How about these cute pillows? Oh my! 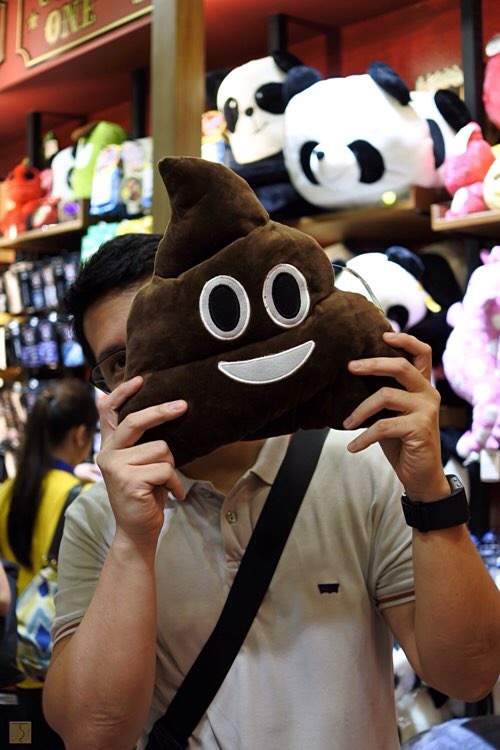 Emoji in the flesh! 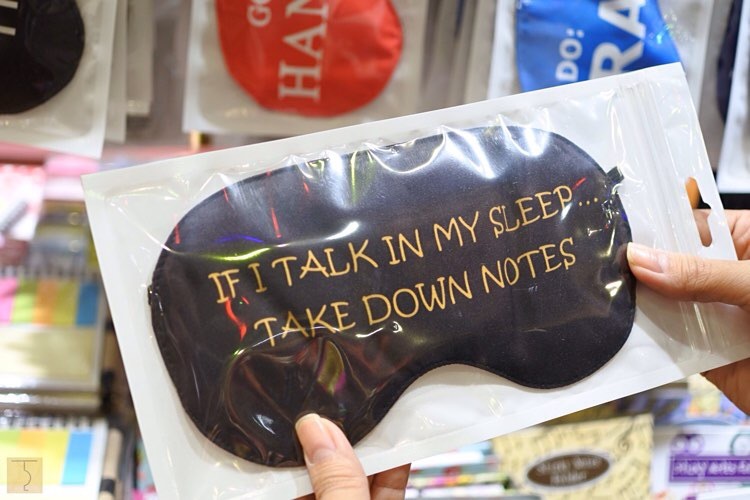 I have to have this! 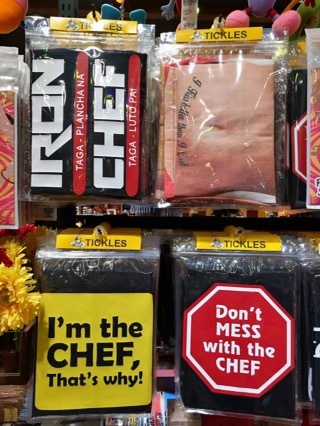 For chefs and home cooks like me, these aprons are great to have and collect. 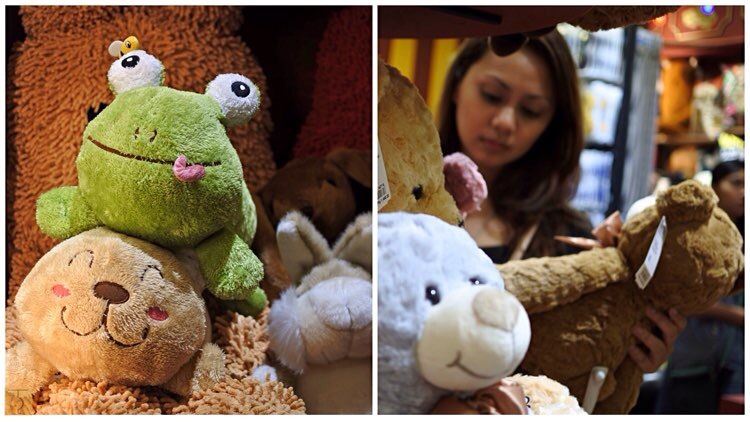 If you are a dog or cat lover, you’ll find cute items that will fondly remind you of your furry buddies. This one is perfect for my son! Yup! He regularly talks in his sleep. Haha! 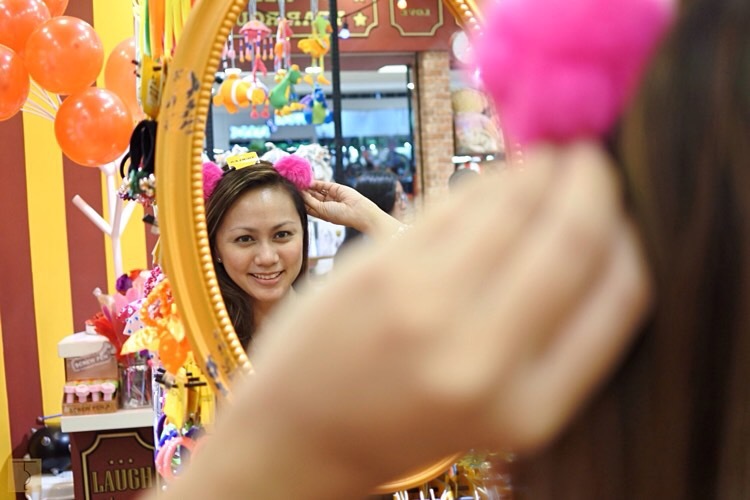 They also have cute hair accessories and other funny items! Oh! Look at this! Isn’t this just hilarious? Make sure to head over to the magic and “pranks” section! 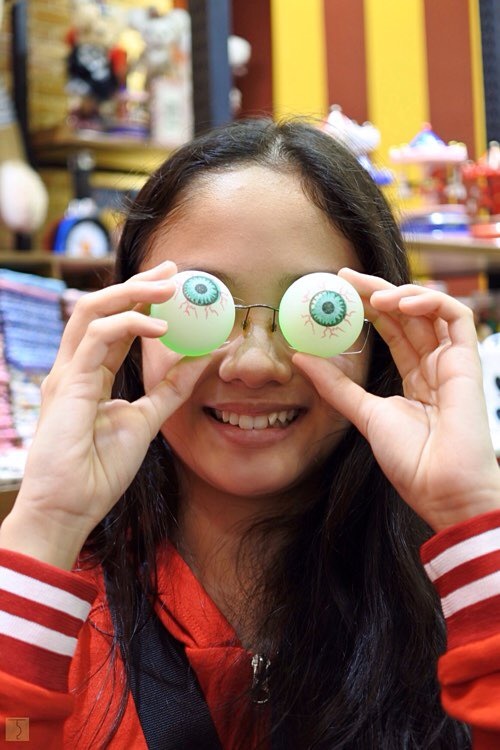 I’m definite you’ll have fun checking out and getting a couple of amusing items over there. Here are just some of my haul during our quick visit. Oh, Tickles! You just released the kid in me again! I am just incredibly happy to be able to spend the afternoon here with my daughter. My all-time happy place and, now, her new-found happy place! 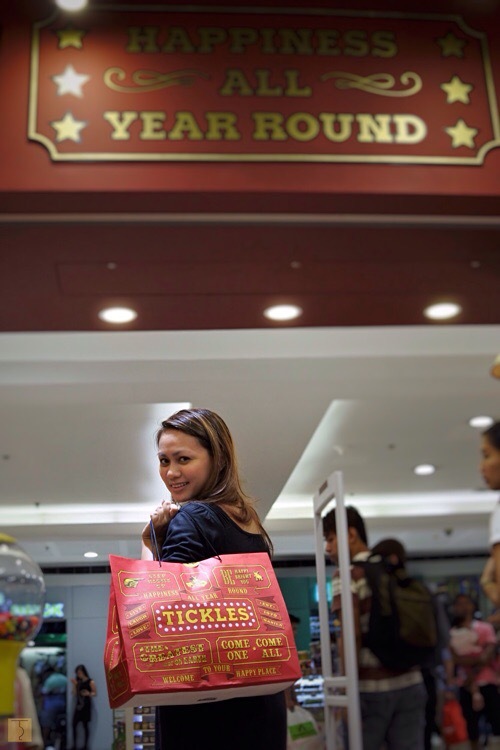 Indeed, Tickles sure knows how to spread happiness all year round! 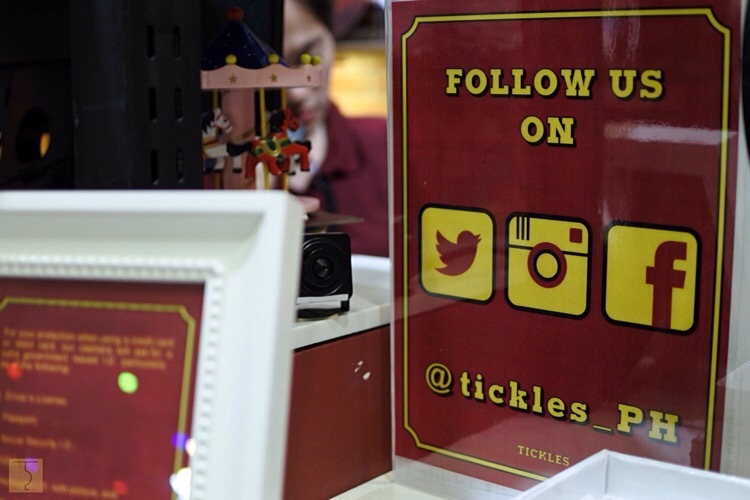 Follow them on their social media accounts to get the latest Tickles updates and promos. Hi. I loved your post! 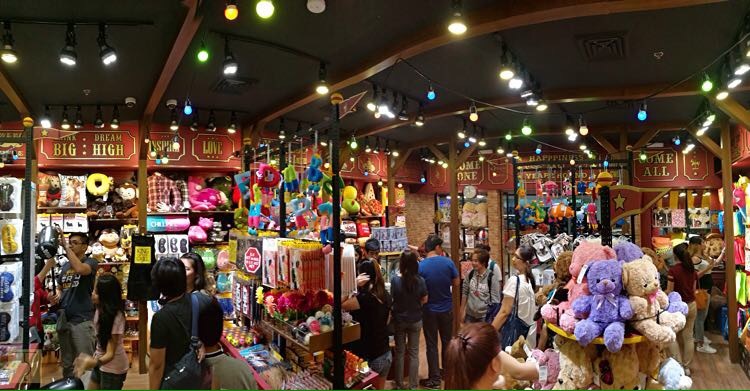 I was wondering if this is still open in SM megamall? 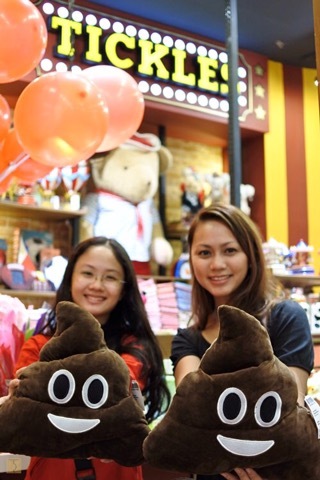 I wanted to buy some cute presents and I think this is the perfect place to go. Hope to hear from you. Thank you! 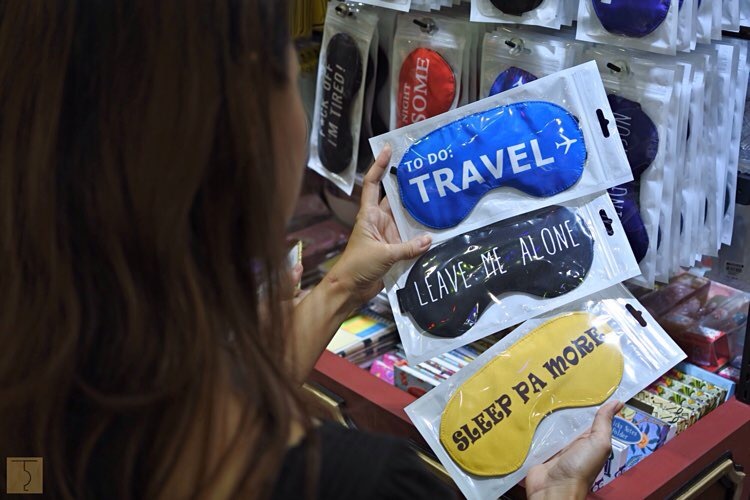 You are Here >> Home » Essentials » Tickles at SM Megamall is now open!